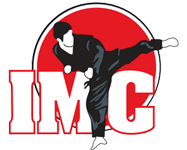 The Adult Karate classes offered at IMC Liverpool are one of the most effective, rewarding and unique Martial Arts training programs you will find throughout the Prescott area. 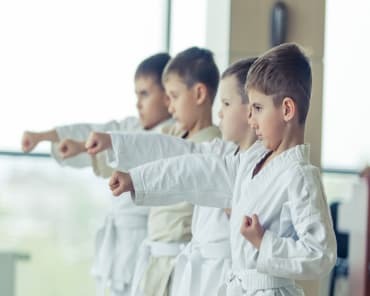 Our dedicated instructors have developed a safe, yet challenging and comprehensive training curriculum that fully develops both the mind and body aspects of Martial Arts. IMC Liverpool's Adult Karate classes help students gain greater control over the mind while increasing concentration and reducing stress in order to find greater focus and productivity. 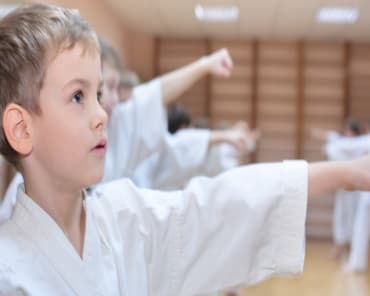 Get Fit & Learn Incredible Karate In Liverpool! Adults of all ages can become physically fit, strong and flexible as well as mentally focused, disciplined and more confident. Our students work hard as they get into shape. Students are introduced to techniques of introspection, contemplation and learning to discipline your breathing while preparing to handle adversity in life calmly and with confidence. The students in our adult classes are men and women ranging from 18 to 65 years of age who are balancing their work life, family and fitness so have taken up Karate to find that it is a great way to reduce stress, get in shape with benefits of learning self-defence. 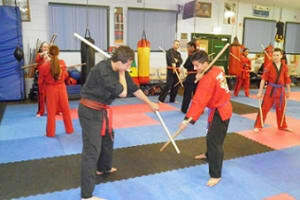 Join Now & Burn Calories While Building Effective Self-Defence! Fill out the short form on the side of this page and have all the information you need to get started immediately!